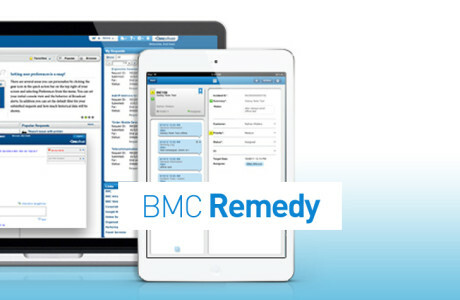 BMC Software® is global leader in delivering practical and flexible IT Service Management platform that orchestrates and automates your IT and business processes. 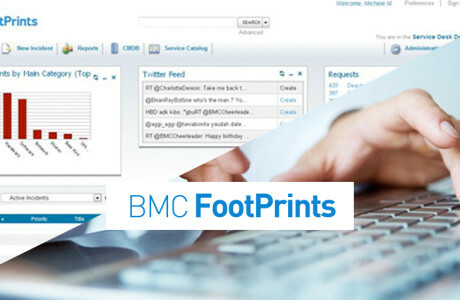 A flexible, integrated IT Service & Asset Management solution. World’s #1 IT Help Desk & Asset Management solution. Automate job scheduling to run more jobs faster. 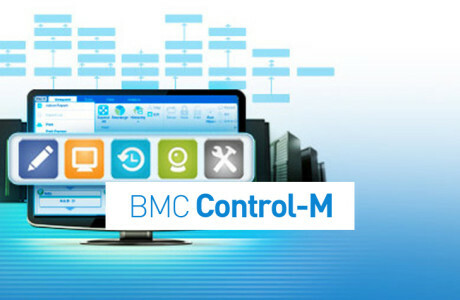 BMC is acknowledged as the industry leader in IT service management process automation and KKC is 100% dedicated to BMC Software Solution. KKC will provide a value added service model and ensure that deliverables are met regardless of time input by our resources. KKC will maintain a focus on implementation of a complete IT Service Management capability rather than just toolset and/or processes. KKC will provide project leadership over the IT Service Management Transformation. KKC offers a completely modular approach in delivering IT Service Management Transformation Services. KKC recourses have a broad range of IT experience available to draw upon. 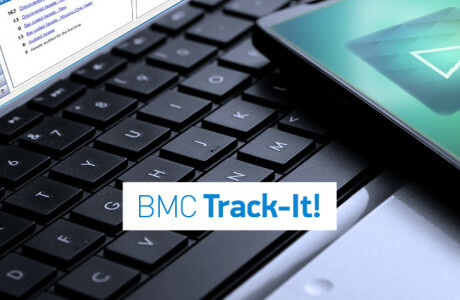 This includes Service Management, Asset Management, Asset Discovery and Tracking, Deployment Management, CMDB, Service Catalogue, SAP, Business Process Re-engineering, Integration.